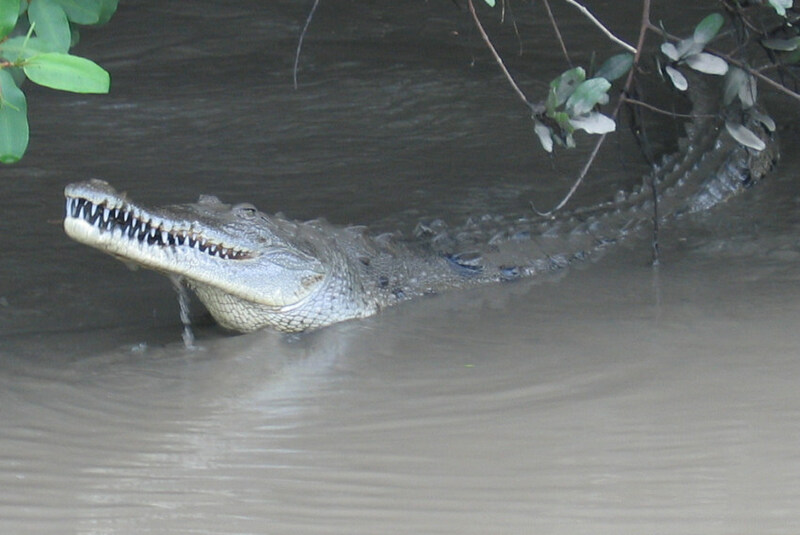 After arriving at San José you dip into the Caribbean wildlife of Tortuguero. Mount the magnificent volcanoes Poas, Arenal and Rincon de la Vieja. 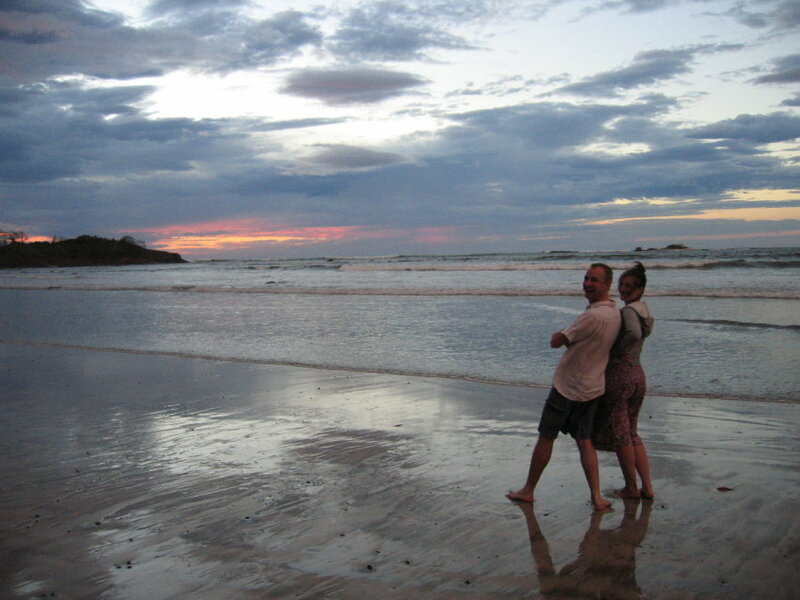 Make unforgettable experiences on the famous Pacific beach Playa Tamarindo. Visit Manuel Antonio National Park, ride to the Nauyaca waterfall on horseback and watch the mythical quetzal. 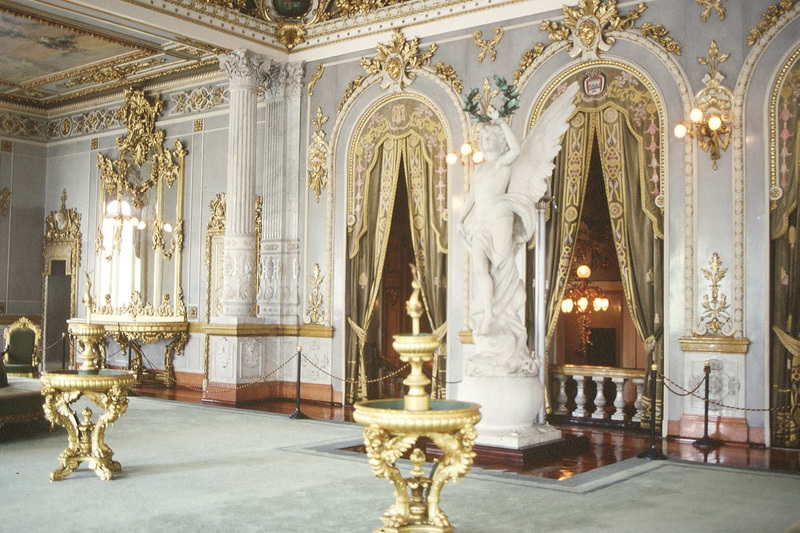 And for your accommodation we have made a selection of the most charming hotels! The roundtrip can be arranged from one and more persons. Arrival at San José airport. Individual transfer. Breakfast (incl.) at the hotel. 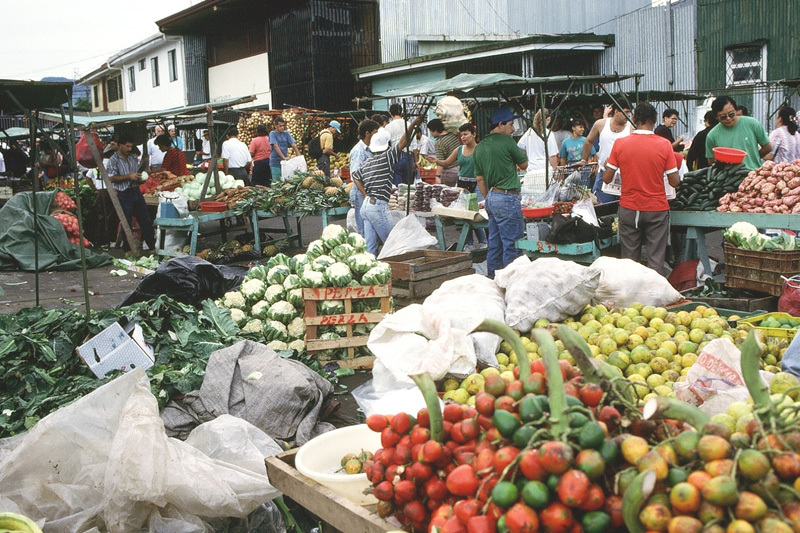 Guided city tour on foot in the morning: from the Central Market with its colourful fruit and vegetable stands, through pedestrian and shopping areas near the Plaza de la Cultura, to the national theatre and museums. Distances are short and everything is close by. National Theatre, Gold Museum, Jade Museum, National Museum with terraces and view over the city (Monday closed). Departure by van in the early morning towards Tortuguero National Park – one of the most established destinations. The trip will lead you through the curvy road of Braulio Carrillo National Park with its cloud-draped forests and wonderful views. You will also pass the mystically two-coloured river Rio Sucio before eating breakfast (incl.) in a restaurant on the road to Puerto Limon. The trip continues on a track to the Caribbean Sea from Siquirres to Caño Blanco, where you can visit a banana plantation. 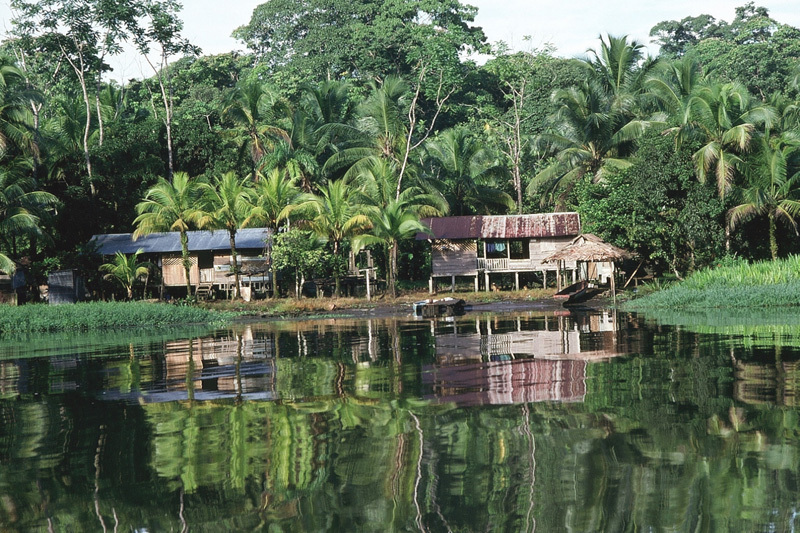 In Caño Blanco you will change to a motorboat that will bring you through the coastal channels to Tortuguero. The boat ride will lead you through luscious vegetation and dense forests. The fauna consists of monkeys, crocodiles, iguanas, sloths, toucans, parrots and numerous sea birds. You will be received around 12.30 with a welcome-cocktail and lunch. In the afternoon there are guided tours to the Caribbean village Tortuguero where you can visit the small turtle museum. The entry fee for the national park is not included and can be paid on the spot. Note: The specified excursions serve as examples. They will be adapted according to the weather situation and, whenever possible, to customer wishes. 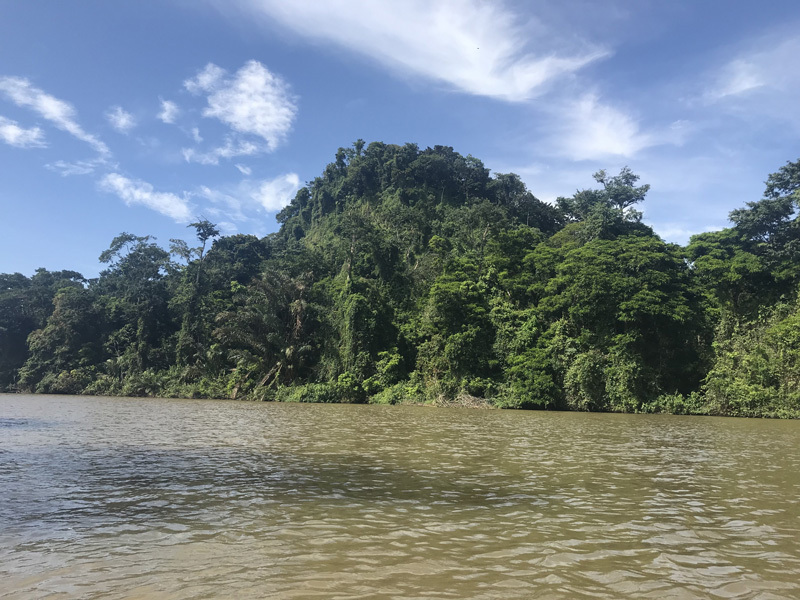 The hike to the hill of Cerro Tortuguero, for example, is physically demanding and the town Tortuguero is not of interest for everybody. Consequently, the boat excursion through the canals will normally be preferred over the other options. Guided boat excursion in the early morning to explore the fauna at its awakening, followed by a breakfast (incl.) at the lodge. Return by boat to Caño Blanco and continuation to Siquirres by minibus. Your 4x4 rental car will be delivered to you in Siquirres at the restaurant Selva Tropical (incl. lunch) around 11.30am (with or without driver, consult the chapter Car Rental). Continuation towards northwest over Puerto Viejo de Sarapiqui, Venecia and Muelle through the luscious San Carlos Valley where majestic Volcan Arenal(1600 m) rises in the distance. Arenal is one of the most active volcanoes in the world. Since its explosive awakening on July 29 1968, it regularly emits lava streams and volcanologists have been studying it closely for over 25 years. Observe the volcano after dusk and marvel at its glowing lava streams! 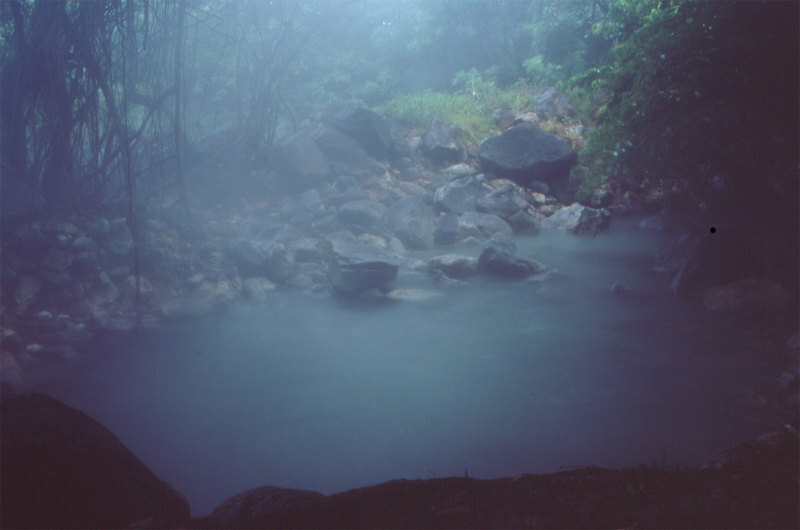 You will also find opportunity for relaxing in the area’s thermal springs (particularly the hot springs of Baldi and Tabacon). 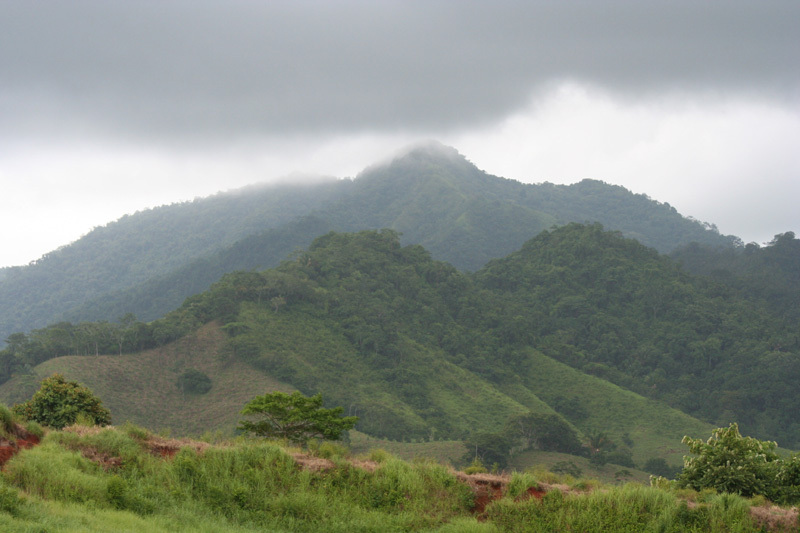 Continuation to Filadelfia and Liberia, Guanacaste’s capital (with optional sightseeing of the “white city”). After ca. 10 km you turn right to the Volcan Rincón de la Vieja National Park. The national park surrounds the volcano of the same name (alt. 1916 m) on an area of 14’000 ha. In this region you find the highest concentration of the orchid Cattleya Skinneri and many different mammals and birds. Geothermic activities can be observed in the park’s environs (small geysers, thermal springs and large steam expulsions). (Note for visitors planning to climb the volcano: the ascension is demanding and takes about 8 hours.). Breakfast(incl.) at the lodge. Activity suggestion: fly over Rio Colorado by Canopy Tour in extraordinarily picturesque scenery. Experienced guides will lead you over platforms from one riverbank to the other. We guarantee an unforgettable experience on this river! Return by kayak through rapids, calm basins and a waterfall! Of course, swimming is also possible. We organise these activities for you and a local operator will carry them out. Another option is a horseback ride to explore the area and see thermal springs and mud baths. 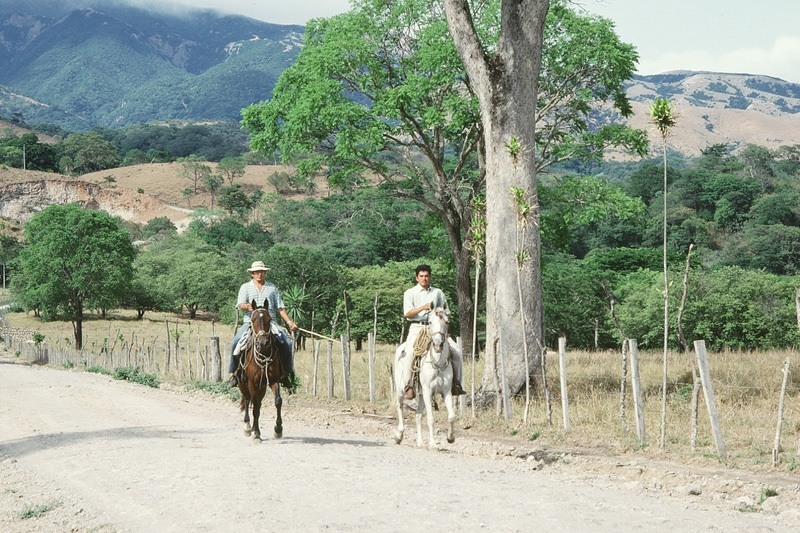 The operator Hacienda Guachipelin also offers horseback and canopy tours. Breakfast(incl.) at the hotel. 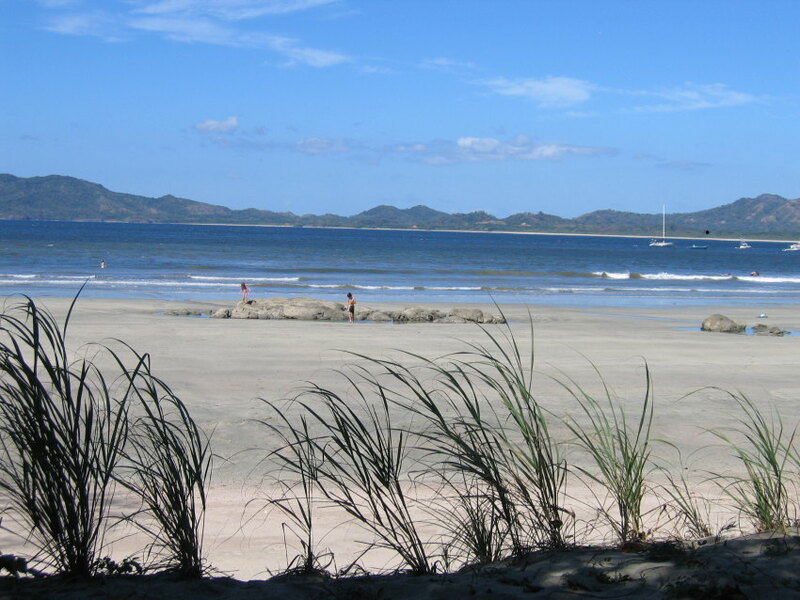 Departure towards Liberia and Filadelfia to Tamarindo, one of the country’s most renowned beaches. Breakfast (incl.) at the hotel. Drive to Filadelfia with a little detour to Guaitil, which is famous for its traditional indigenous handicraft (pottery). Continue to Nicoya (with an interesting colonial church). 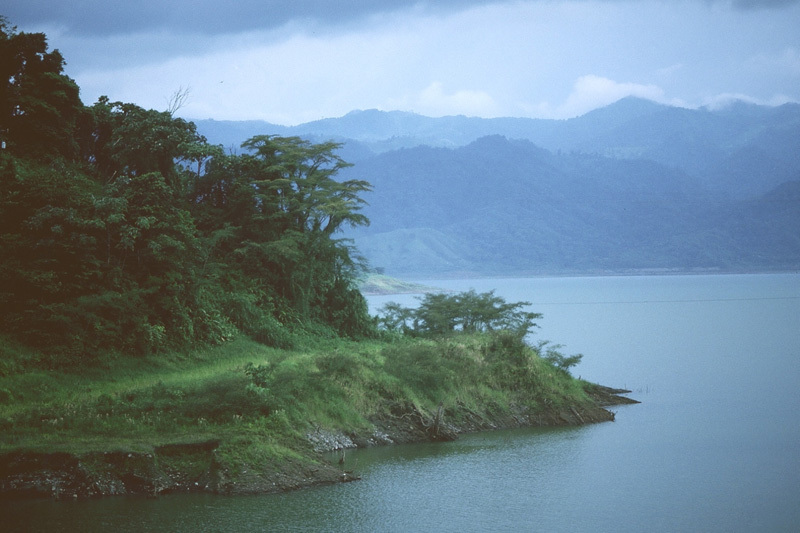 Cross the Puente de la Amistad for a quick passage over the Nicoya Gulf. Follow the Panamericana towards south. Continue to famous Manuel Antonio on the Pacific, passing extensive palm-oil plantations between Jaco and Quepos. Breakfast (incl.) at the hotel. Visit Manuel Antonio National Park. This is one of the country’s most visited national park because of its abundant wildlife, including 109 mammal species, among which are (titi and white-faced) monkeys, sloths, numerous iguanas and small deer. Birds, corals, crustaceans and fishes are also plentiful. The park is set on a peninsula and offers pretty paths along the seashore. Picnic and swimming are allowed. Pack a pair of shorts or trousers to tuck up (to cross the ford), swimming trunks and a towel for the beach. Breakfast (incl.) at the hotel. 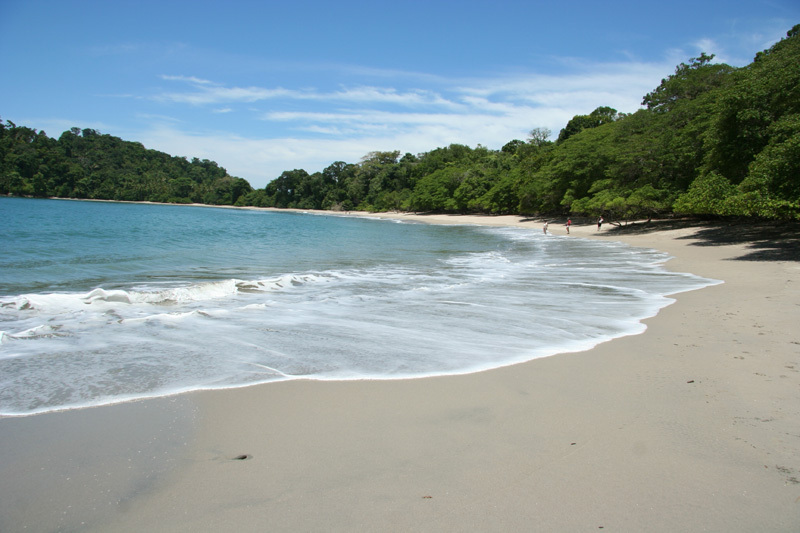 Relax at one of Manuel Antonio’s beaches, or the hotel facilities. Return towards San José (around 2.5 hours drive over beautiful mountain roads through Orotina und Atenas). Arrival at Santa Ana, a neat place among coffee and fruit plantations. Breakfast (incl.) at the hotel. We suggest a trip to Poás Volcano. 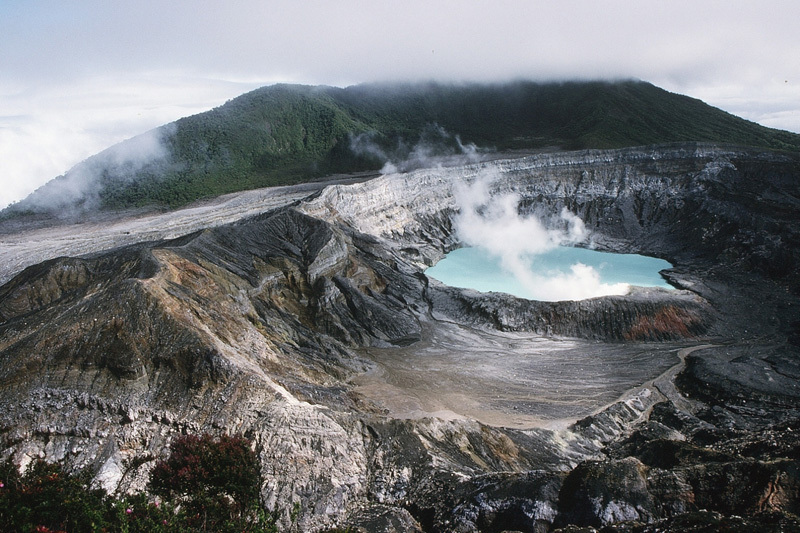 Poas is famous for having one of the world’s biggest craters (1.5 km diameter, 300 m deep). Many fumaroles are around the crater and geyserlike eruptions occur frequently (one of the water fountains can rise over 100 m). 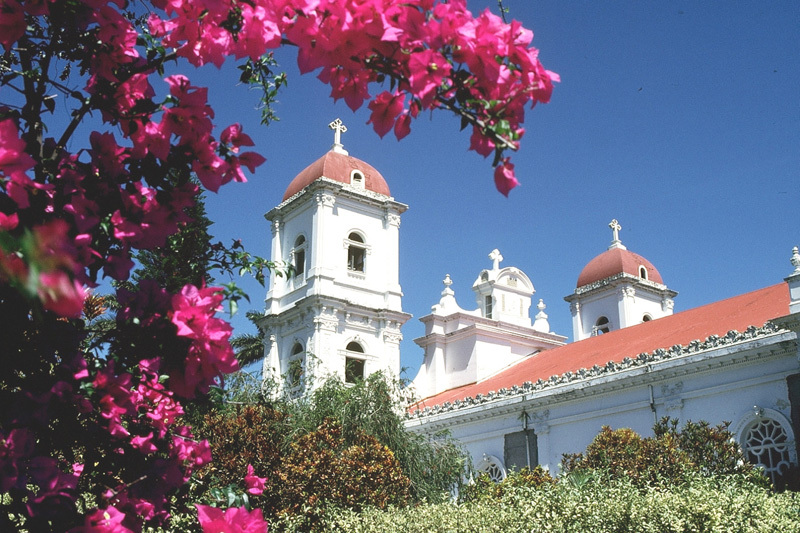 Continuation through the „little villages“ of Grecia (with its curious church) and Sarchi – which is known for its handicrafts, particularly the hand painted ox-carts (one of Costa Rica’s national symbols). Its colourful church lies on the town square, surrounded by old wooden houses. Naranjo also has a nice colonial church, which preserves the town’s ancient charm. Breakfast (incl.) at the hotel. Rental Car return at the airport in the morning (or end of your driver’s service).